Wait any longer, and its efficacy wanes—significantly. October saw some truly insane drops in temperature, and many people got sick as a result of the erratic weather. 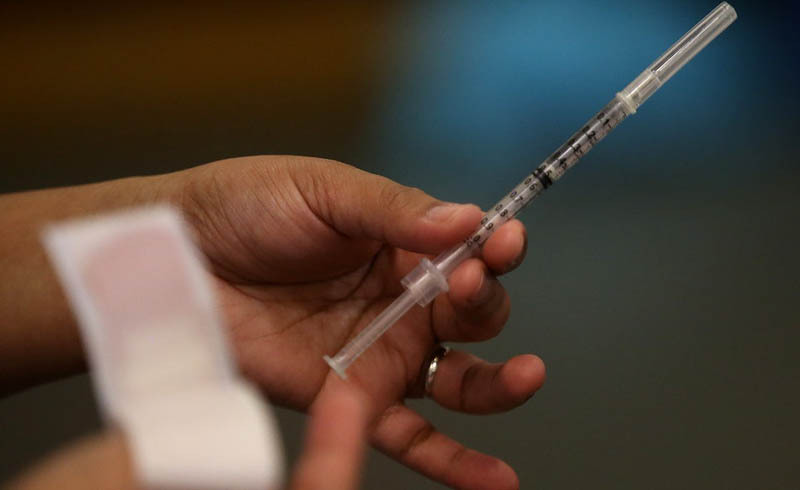 But if you’ve been delaying your flu shot, now is the best time to do it. To be clear, while the two share a variety of symptoms, there’s a difference between the flu and the common cold. According to the CDC, the “flu is worse than the common cold, and symptoms are more common and intense,” and can result in life-threatening complications such as pneumonia if not treated properly. Whereas symptoms for the common cold tend to be gradual, a flu outbreak is often quite abrupt. Within the United States, flu season tends to start in late November, peaks in February, and can continue through April. Because the immunity provided by the flu shot tends to decrease by 20 percent a month, Dr. Michael T. Osterholm, director of the Center for Infectious Disease Research and Policy at the University of Minnesota recently told The New York Times that “it’s best to get the flu shot in early to mid-November.” This way, your immune system will be as protected as possible when the outbreaks first begin. 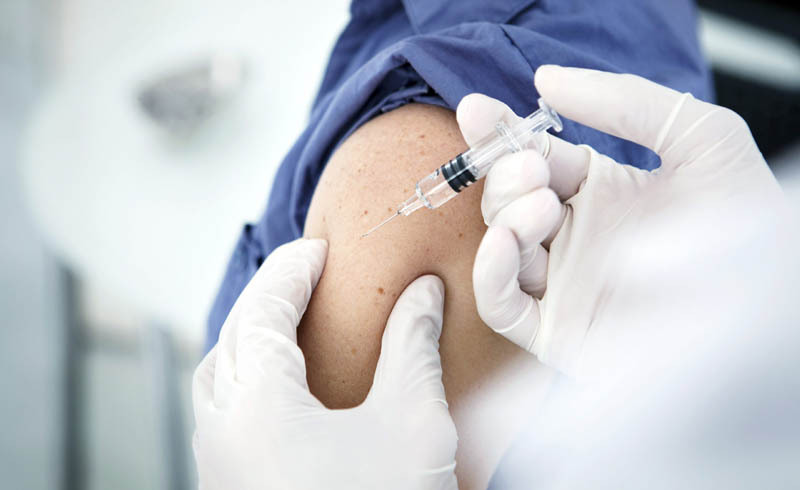 In order to avoid the flu, the CDC recommends that anyone over the age of 6 months receive an annual flu shot, adding that the most recent “flu vaccines have been updated to better match circulating viruses.” In addition, they advise staying home if you’re ill, avoiding people who are sick, and washing your hands frequently. It should also be noted that you should avoid the flu shot if you already have severe flu symptoms, such as a fever, as it can actually make things worse. Those over the age of 65, children, people with a weak immune system, and pregnant women are particularly encouraged to receive a flu shot as they’re the most susceptible to its life-threatening complications. Women who are pregnant are often skittish about being vaccinated, but it’s perfectly safe, and a recent study even found that getting a flu shot reduced a pregnant woman’s risk of being hospitalized from flu by an average of 40 percent. If you have health insurance, most plans cover the cost of the flu shot entirely, and you can get them at neighborhood pharmacies like Walgreens, Rite Aid, and CVS. If you don’t have insurance, places like Costco offer flu shots for as little as $19.99, so there’s no excuse not to get one. Remember: you can’t put a price on good health.